I read this ages ago. Having read it again i've realised that i actually find Rudyard Kiplings books to be quite hard work. 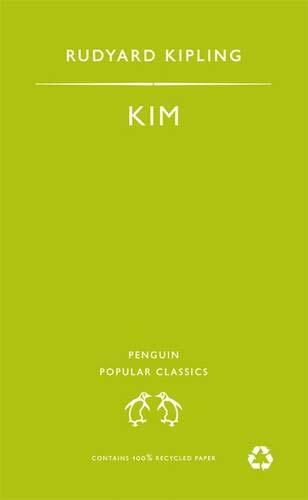 His short stories are actually quite boring and in this book, you find yourself thinking that actually Kim is a bit of a pain! There are definately better books set in/about India that are much less hard work. Additional book being gifted to Kingfan30 because it appears on their wishlist from the 1001 books list. Enjoy. 28 March 11 - I found this book hard work, the language took a while to get used to. At the half way mark I was pretty board so started to skim through until I got to three quarters of the way through but got to the stage last night where I just didn't care how it finished so gave up, which is not like me at all. I had not realised when I offered the book as a RABCK that is it a little on the fragile side, I was very gentle with it and hope it gets through it's journey OK. Hope you enjoy it more than I did.